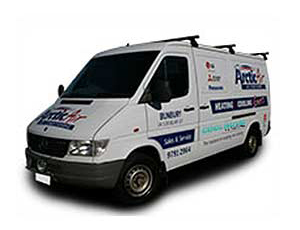 Welcome to Arctic Air, your air conditioning and heating experts in Bunbury and the south west. Arctic Air is proud to offer heating and cooling solutions from world renowned manufactures including Panasonic, Mitsubishi Heavy Industries, LG and Coolbreeze. Air conditioning, once a luxury, has now become an affordable necessity. Keeping your home at the perfect temperature year round, Arctic Air has individualised solutions to fit your needs; from initial installation & ideas of design through to commissioning and routine servicing and maintenance. Based in Bunbury and servicing the south west, Arctic Air are here to inform and help you with the purchase of your new air conditioner, from single room split systems to more comprehensive ducted air conditioning, you can be sure of getting the right product for your needs and budget. 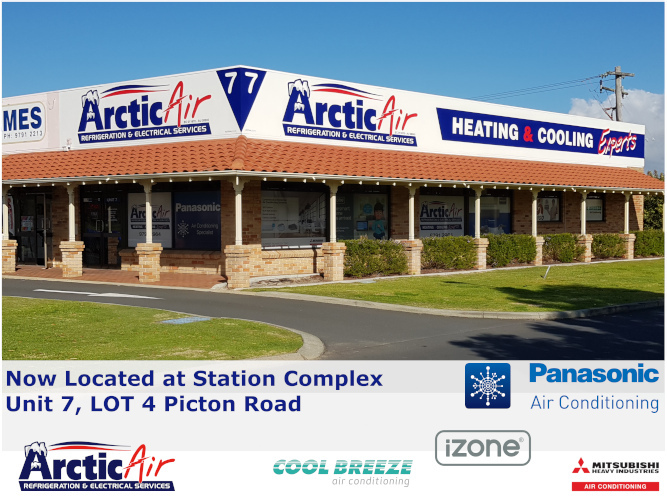 With our knowledgeable staff and great after sales service you can be confident in Arctic Air for selecting your new Air conditioning system; our fully stocked show room on Picton Road in Bunbury is open Monday to Saturday for your convenience. Arctic Air have maintained competitive service rates over the years, with our team of highly trained technicians we operate in and around Bunbury on a daily basis. Arranging your service is easy, contact us and we will organise everything to be done as soon as practical.